Good: Packed with hits, sleek design, strong checklist. Bad: Price is heavily marked up by dealers, gold parallels are boring and uninspired. 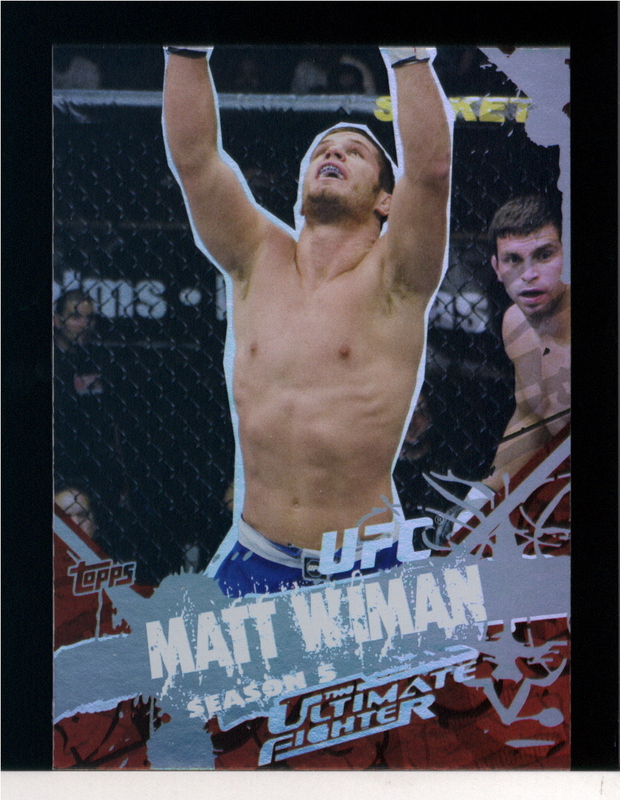 The Bottom Line: 2010 Topps UFC Main Event, Topps' third UFC trading card product to date, delivers in a big way. 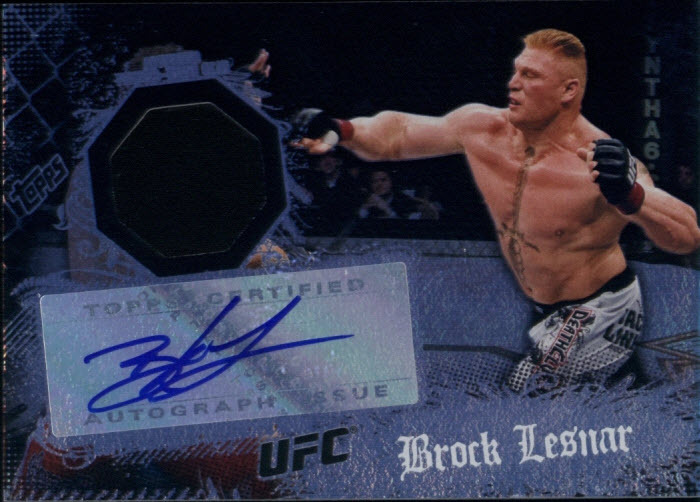 As good as the first two UFC trading card products were, Main Event beats them squarely thanks to its strong checklist, improved design, hot new inserts, and superior value. 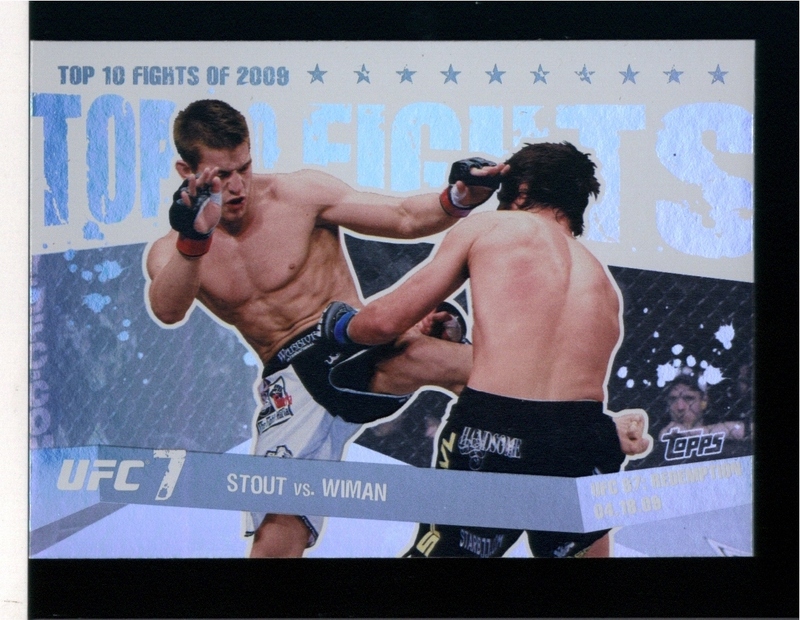 2010 Topps UFC Main Event does a very good job of capturing the excitement of an MMA fight and combining it with the trademark MMA style. The photography is top-notch and features a variety of different kicks, punches, submissions, and just about everything else in between. The action sequences are covered from all sorts of cool angles. Occasionally the angle of the photographs obscure the view in such a way that it's hard to figure out what is actually on the card, but this is the exception rather than the rule. A nice finishing touch is the thick, high-quality card stock of the cards in the set. 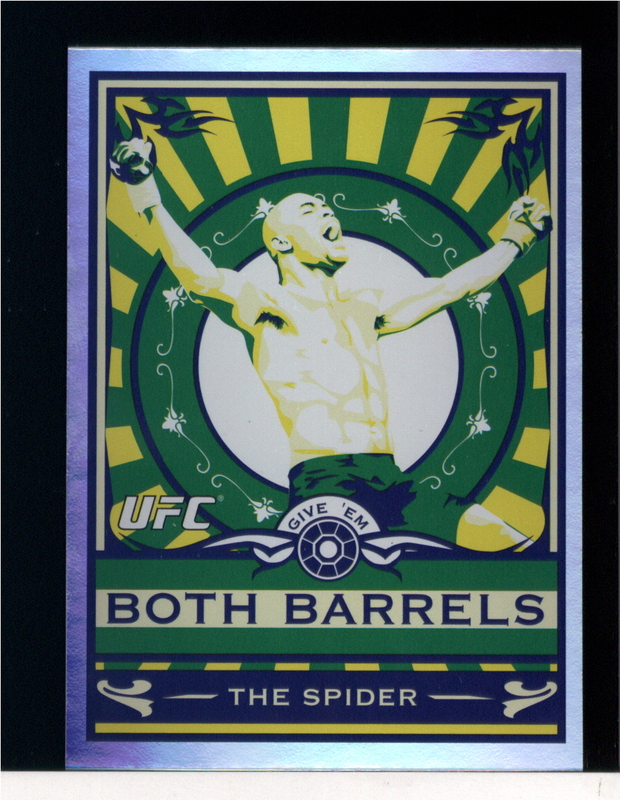 I'm still largely a novice when it comes to UFC knowledge, but with each UFC trading card release from Topps I get more and more wrapped up into MMA. 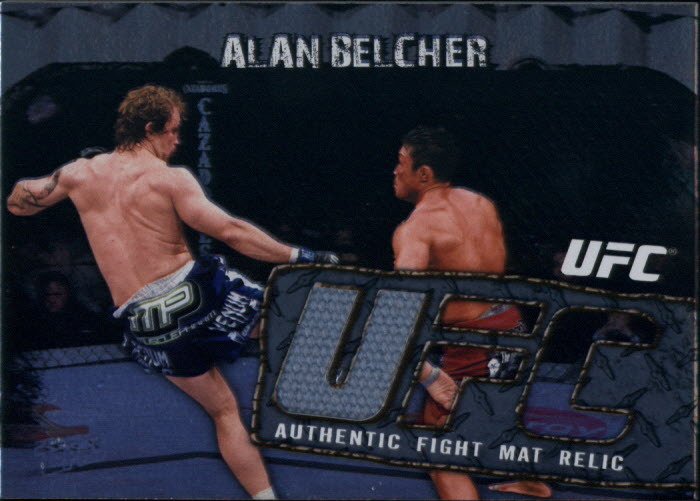 The best way I can describe the strength of the 2010 Topps UFC Main Event checklist is that I can't think of a single high profile fighter that isn't represented somewhere in the set. Now, I'm sure a more knowledgeable UFC fan could spit out a few names but the average to casual fan will be hard-pressed to do so. 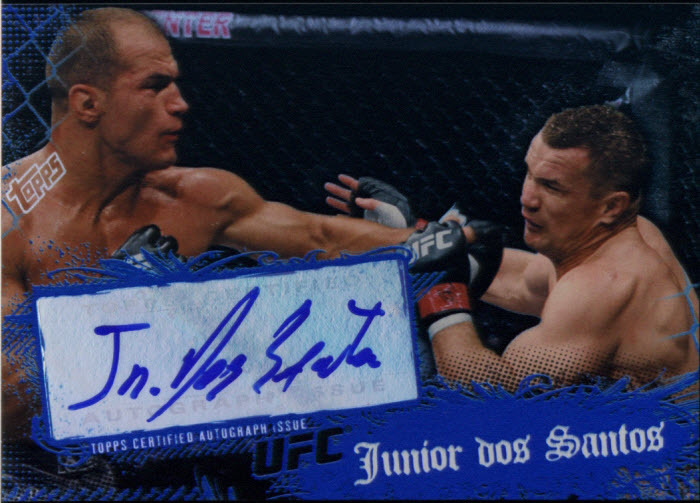 Case in point was my box break (see below) in which I pulled to autographs from future UFC Hall of Famer's. 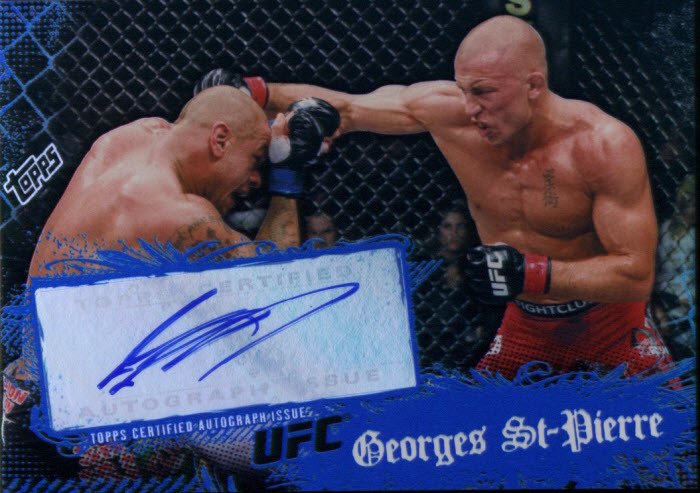 I don't remember the last time that I pulled autographs from two different Hall of Famer's from the same box from ANY sport and I've broken hundreds of boxes of baseball, football, and basketball cards and only three boxes of UFC cards. 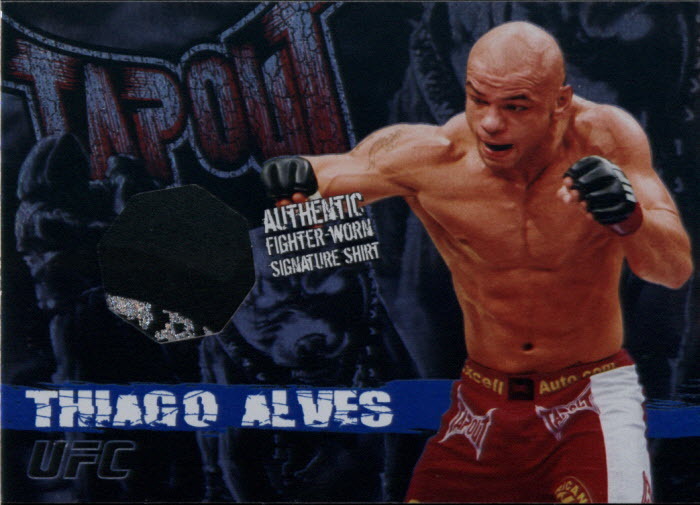 2010 Topps UFC Main Event is one of the rare over $100 products that provides enough substance to warrant its price tag. 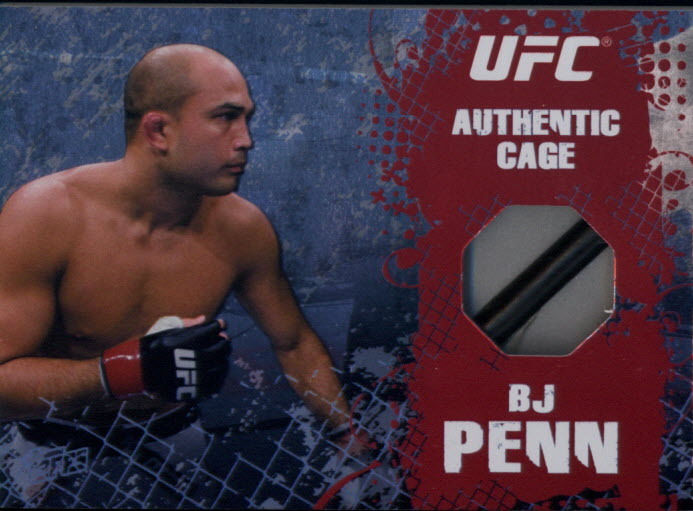 The current going rate for a hobby box is $130, however this is due to a significant markup on the part of sports card retailers as Topps is suggested retail price for a hobby box of 2010 Topps UFC Main Event is only $75. At $75 this would be probably the best deal of the last year. Even at the $130 price tag I would highly recommend picking up a box or two of Main Event as the low print quantity of the product will likely lead to a price increase somewhere down the road and this is just to get a product to miss out on. 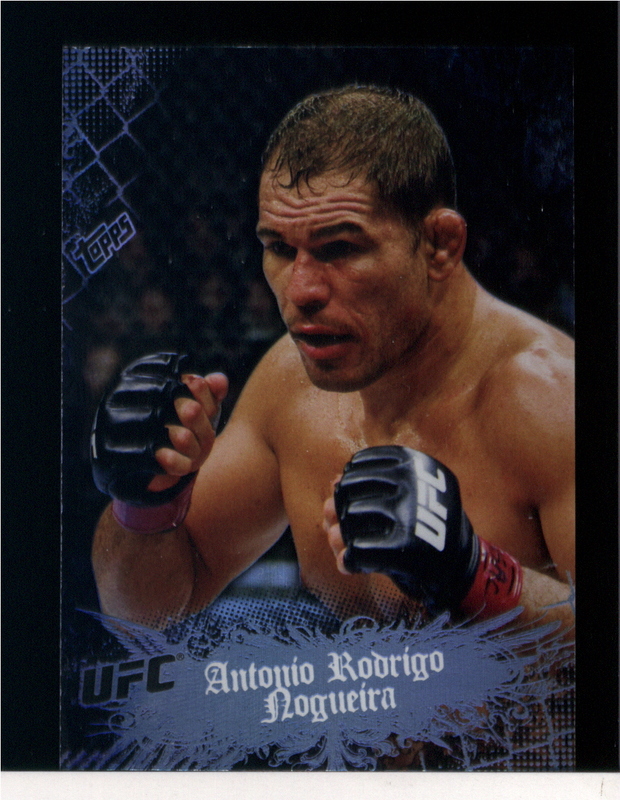 I had an awesome time breaking 2010 Topps UFC Main Event. I felt like a kid again reading the stats and profiles on the back of each card just like I used to do with baseball cards back in the early 1990s. 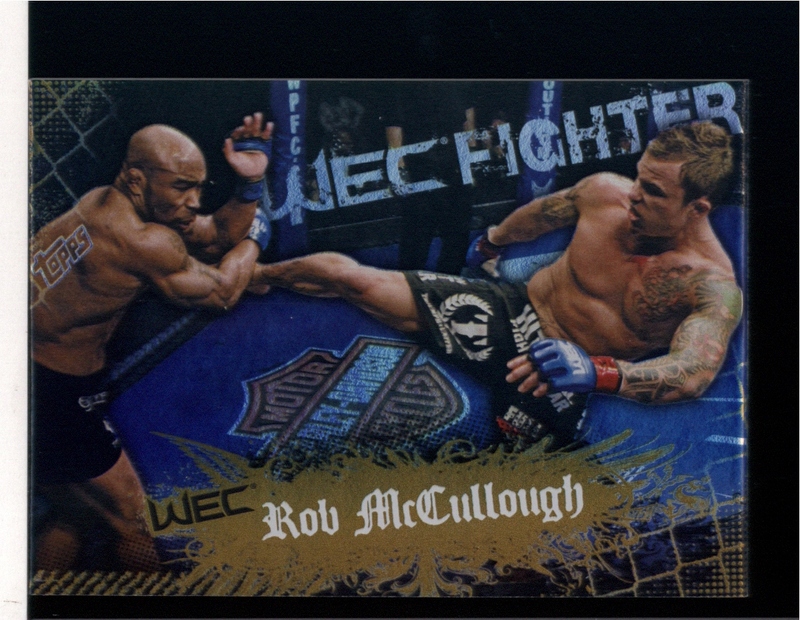 Not only did I learn a lot more about the UFC, I landed some really awesome hits and inserts. Sets like Topps Main Event serve as a pleasant reminder to me of how much fun collecting can and should be.